How to install Magnetseal interior windows? The diagram shows an "L" bracket in the corner. Is that just a cutaway illustration, or is the bracket supposed to encompass the entire window frame without breaks? On the other hand, if it is just an "L", how big should each corner "L" be relative to the size of the window? I assume the bigger the window, the bigger the "L", right? I need this info so I can order enough brackets and tape from your website. Finally, I think my windowsills are metallic/aluminum underneath white paint (that's what it sounds like when I knock on them). Do I just drill right into the metal? Do the "L" brackets come with pre-drilled holes for this? Re: How to install Magnetseal interior windows? Yes, the "L" bracket needs to cover the entire edge of the frame to povide plenty of magnetic grip for the magnetic tape. You'll need the same amount of bracket as tape. The bracket is not drilled, you'll do that when you install it with screws or glue it to the frame with contact cement or some other adhesive. Check your window frame with a magnet, if it's steel, you won't need the "L" bracket. Thanks for the info BJ. If I have a window that's 5'X4', would you ship me two full-length 5-foot brackets and then two 4-foot brackets? Or are the brackets broken up into smaller pieces? How much weight can the magnetic tape hold up? Would a 5X4 acrylic sheet at 3/8" thickness be okay? Yes, you would get the 5' and the 4'. But even if the size was larger, it wouldn't matter if the "L" brackets were of shorter lengths and pieced together... Accurately measure the opening within 1/8", we try to send you the exact pieces you need to fit it without overlapping. These windows are receiving rave reviews from users. A question for you. I'm taking measurements of my windows so I can order the brackets and magnetic tape. 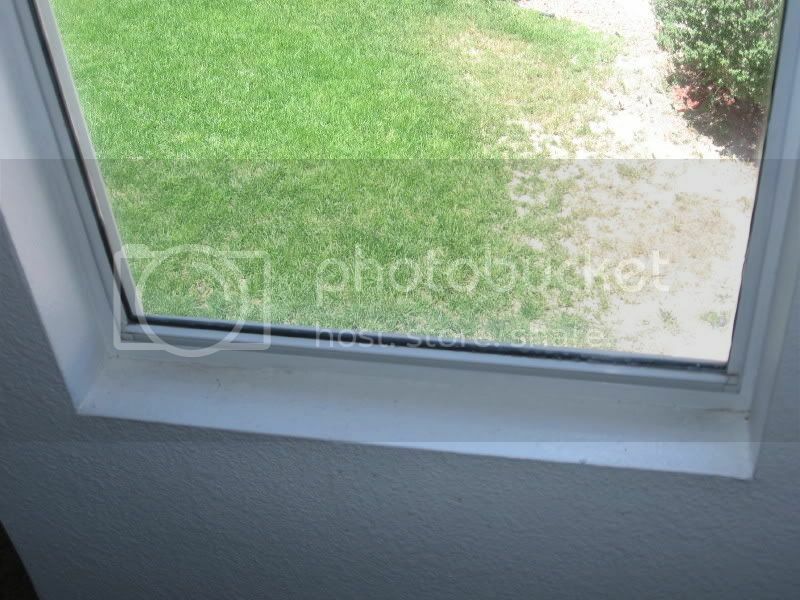 I'm finding that my window sills aren't exactly precise -- in one window sill, top to bottom measures 59", but on the other side of the same window sill, it measures larger at 59 1/2". Somehow an extra half-inch worked its way into the mix. Any suggestions for how people overcome this imprecision when trying to get the acrylic sheet to fit snugly? In this case, is it better to just do a flush mount (over the windowsill) rather than recessed? When you do a flush mount, what holds up the weight of the acrylic sheet? 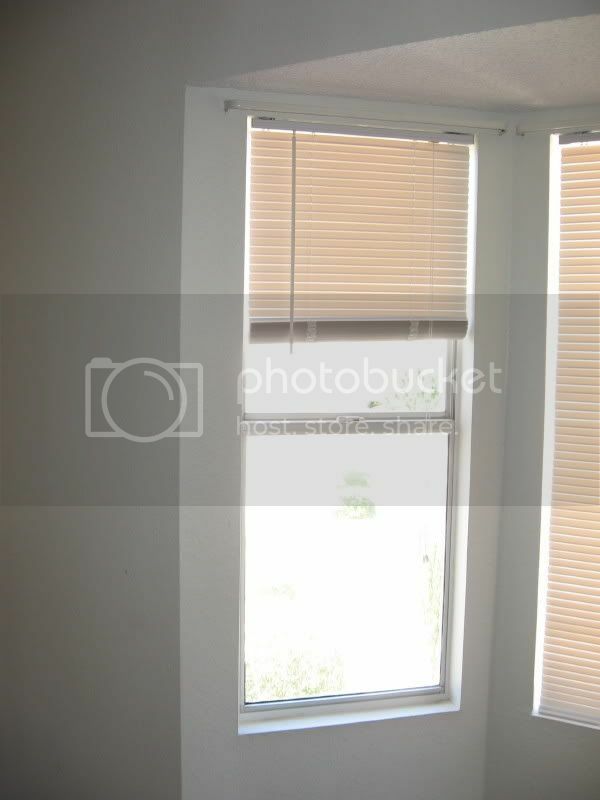 And does the bracket still attach to the wall and go around the edges of the windowsill?